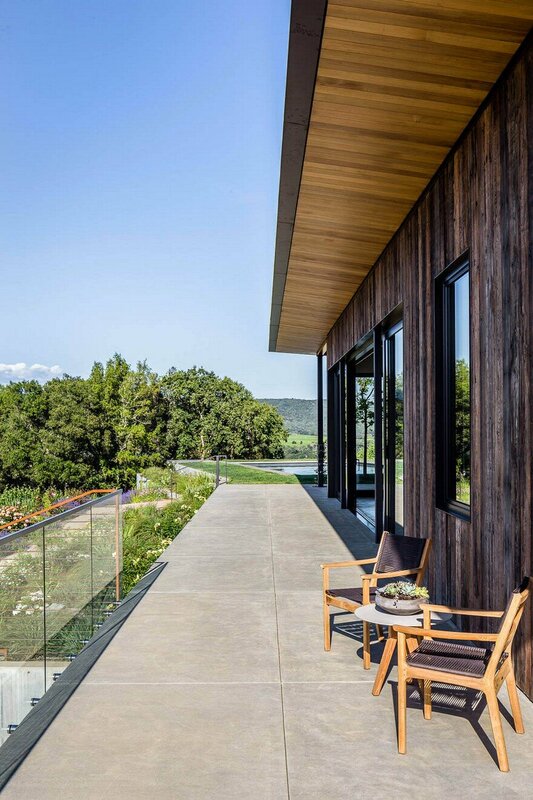 This new contemporary Wine Country passive home is beautifully sited and anchored on two levels into a vineyard ridge. 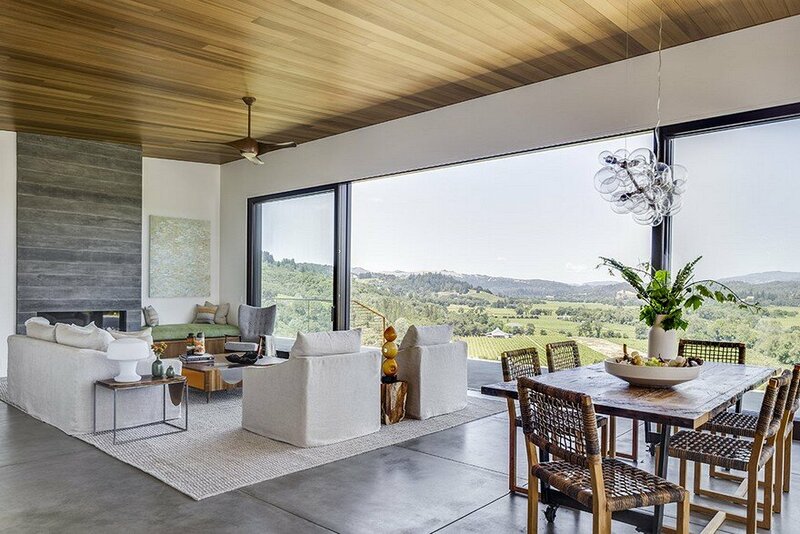 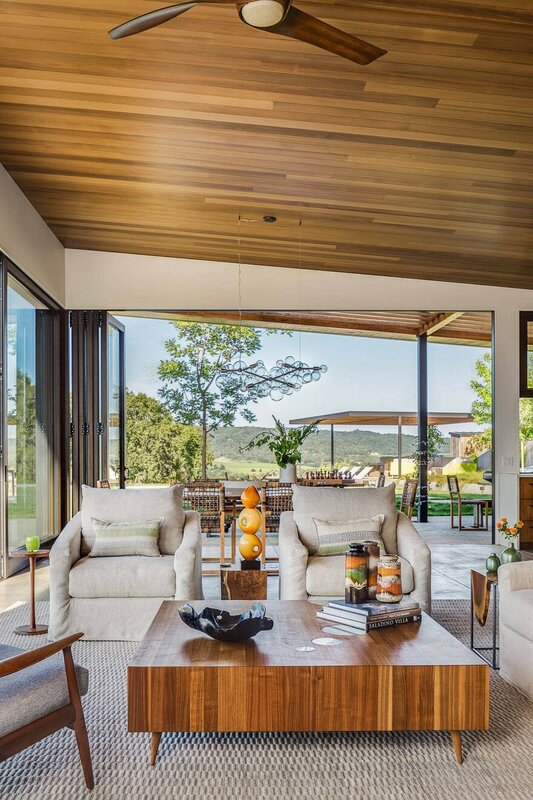 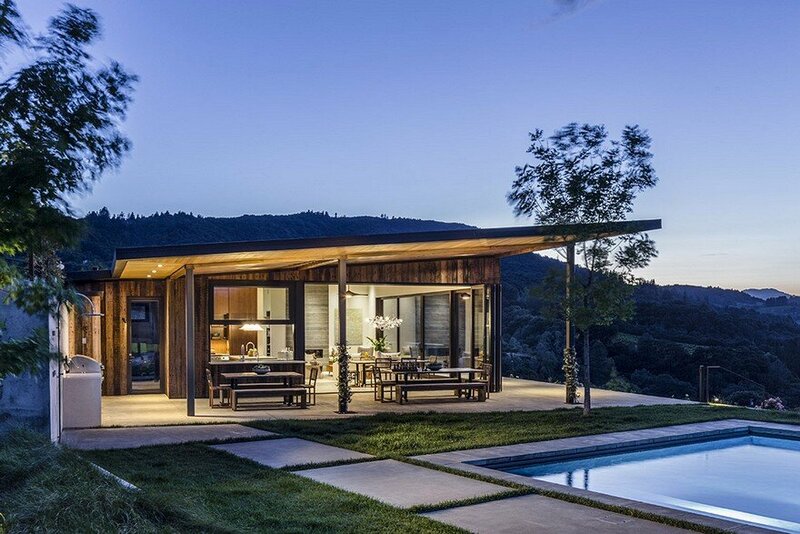 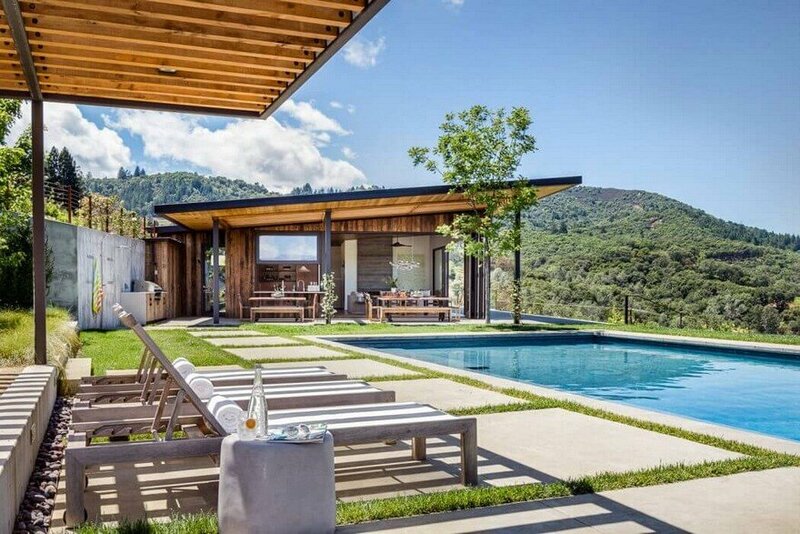 The Vineyard House was designed by Sutro Architects in collaboration with interior designer Claudia Juestel, founder and principal of Adeeni Design Group. 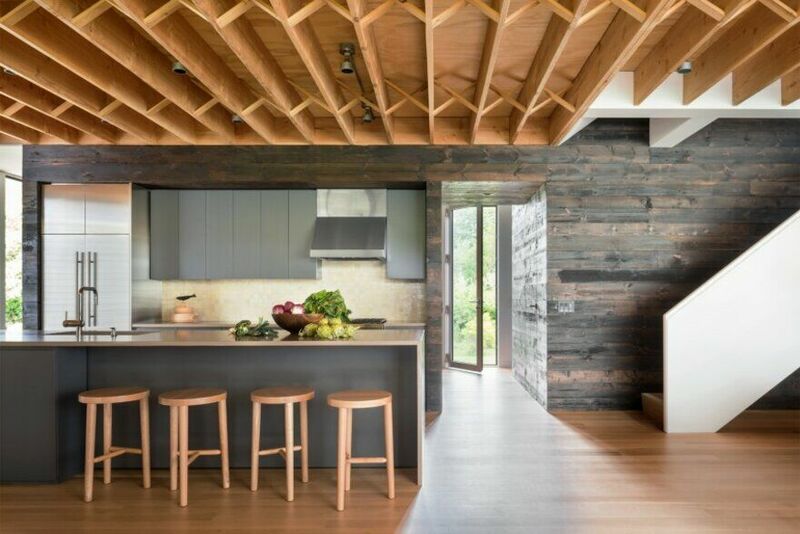 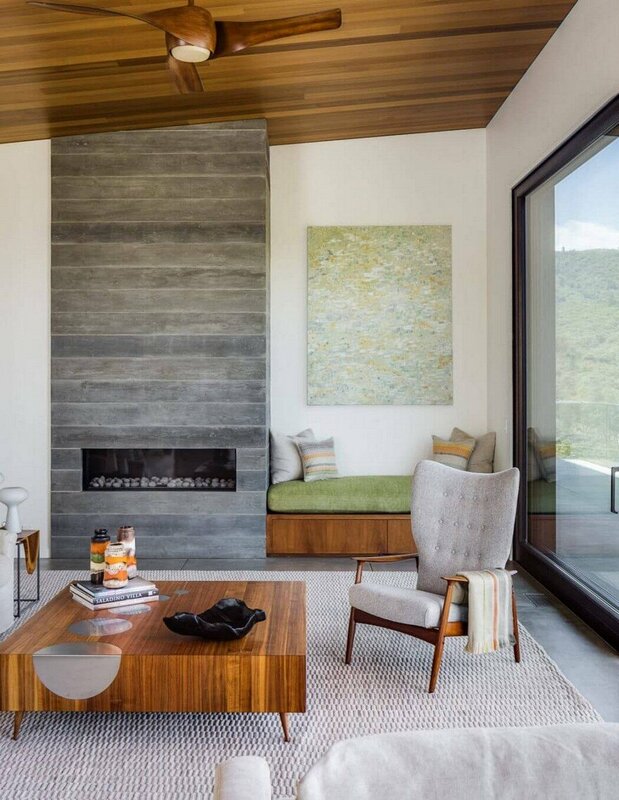 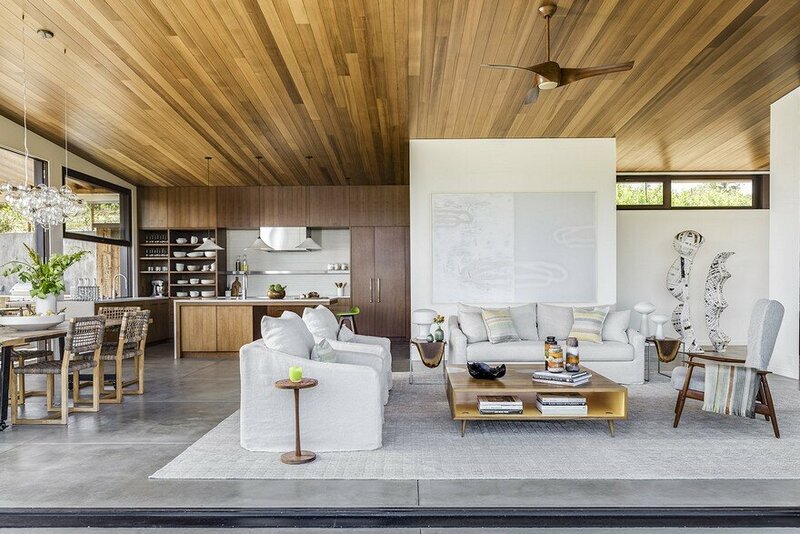 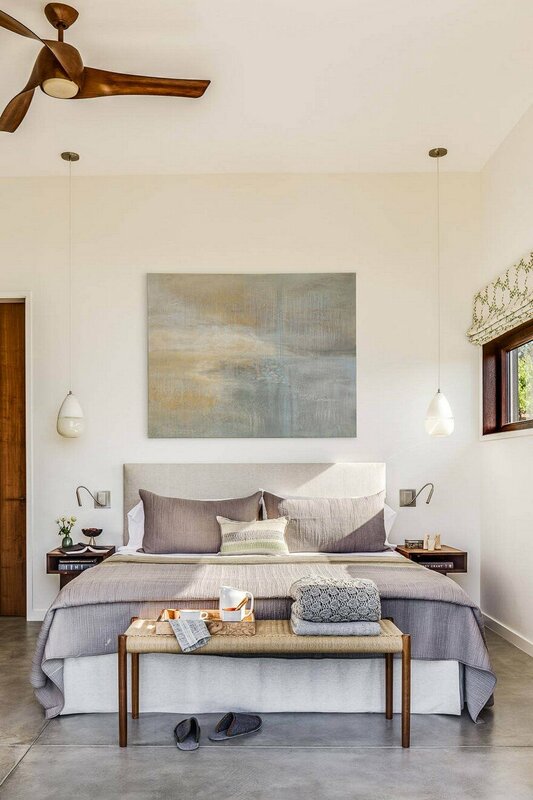 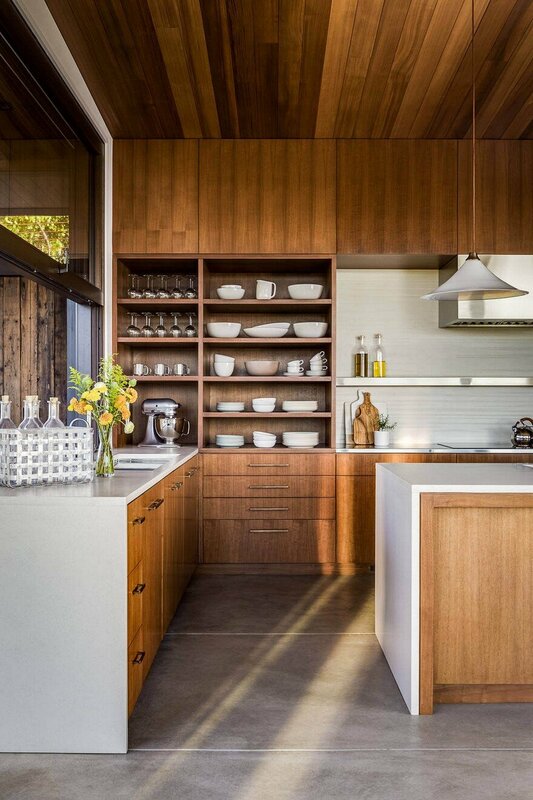 For their weekend house in Healdsburg, CA, the clients wanted a minimal, contemporary design that integrated natural elements for warmth and had limited color. 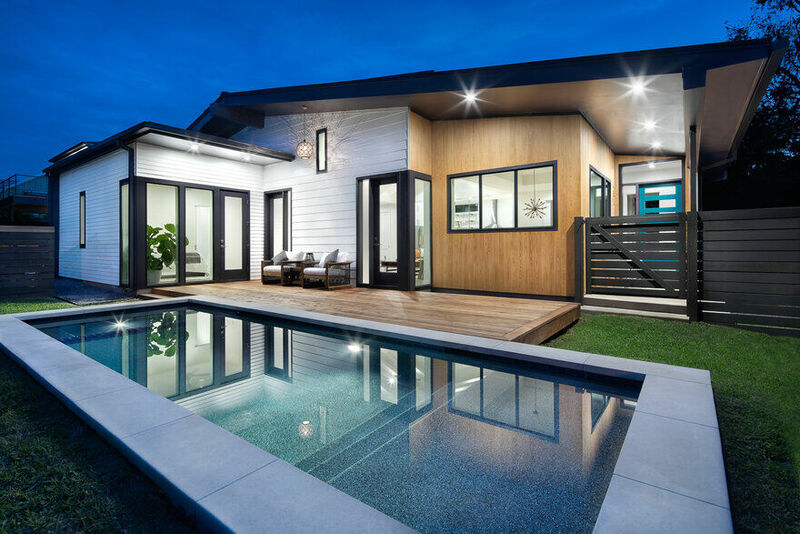 Exterior finishes were chosen to blend in and enhance the landscape, rather than compete with it. 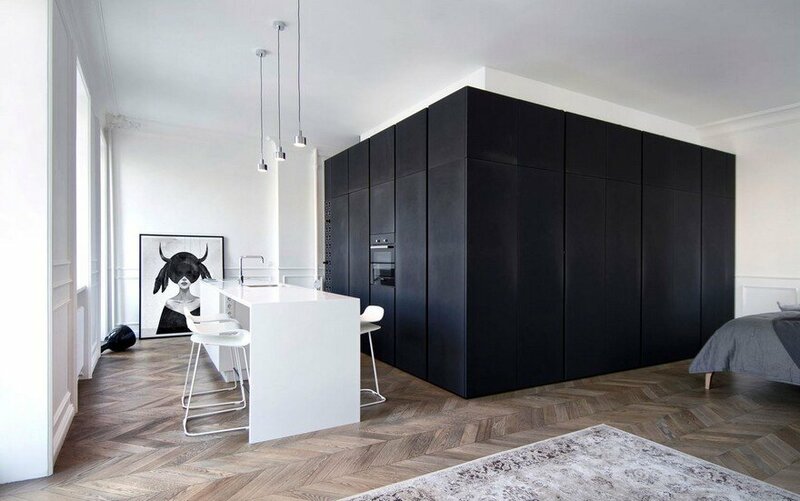 The interior combines concrete, stainless and blackened steel, bronze, cedar and walnut against bright white gallery-style walls. 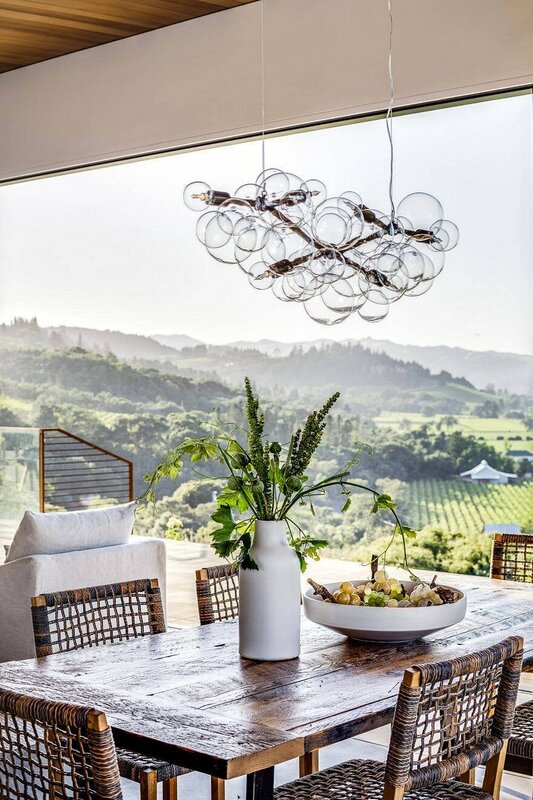 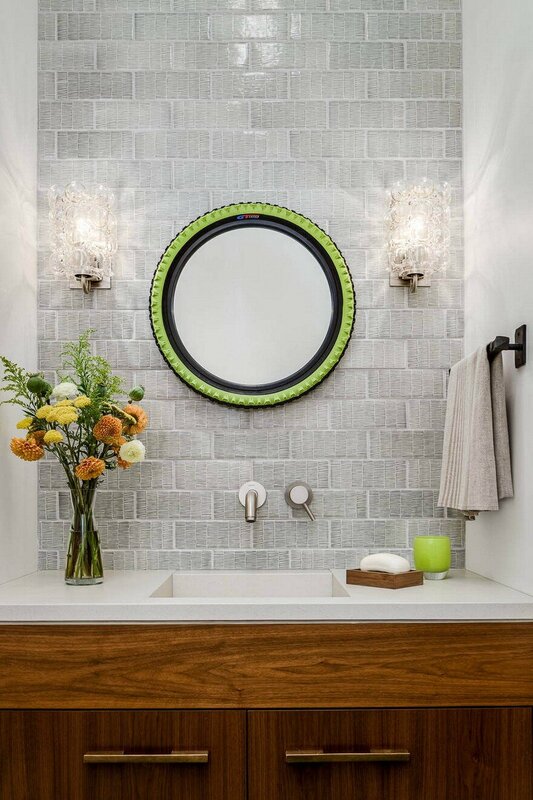 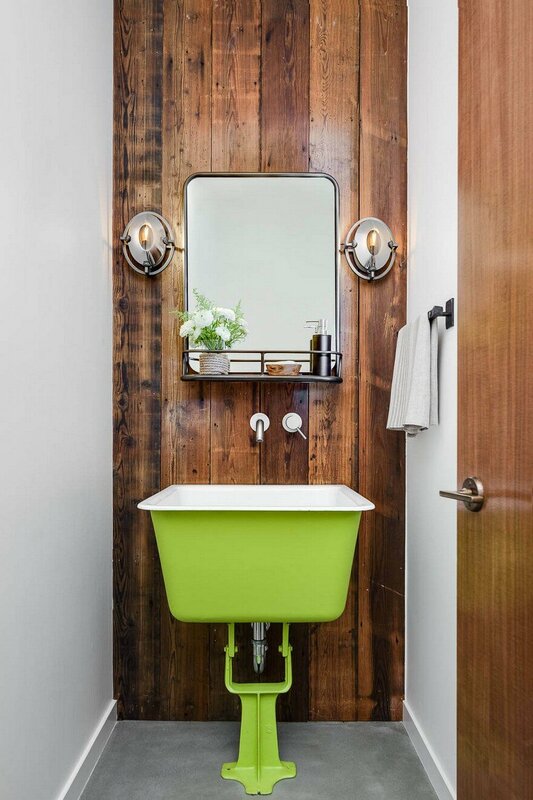 Claudia Juestel has worked closely with the architects in selecting all materials, finishes and plumbing fixtures and accented the neutral scheme with colors inspired by the changing shades in the vineyard, mainly fresh green and golden honey. 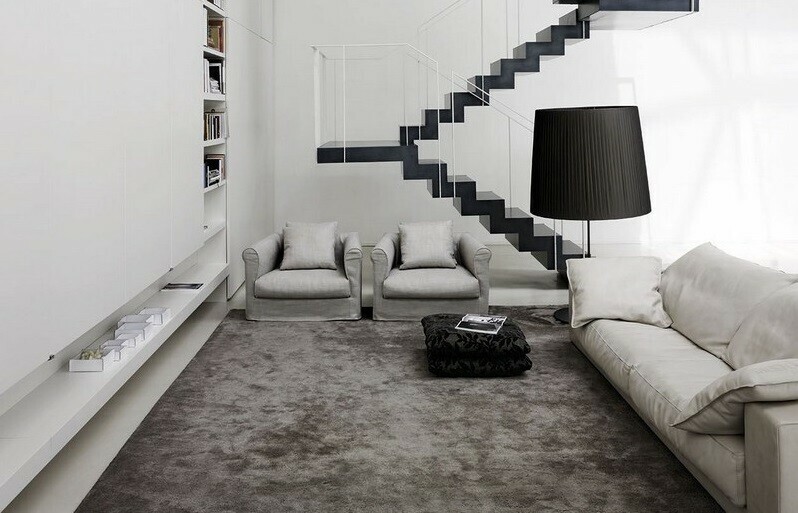 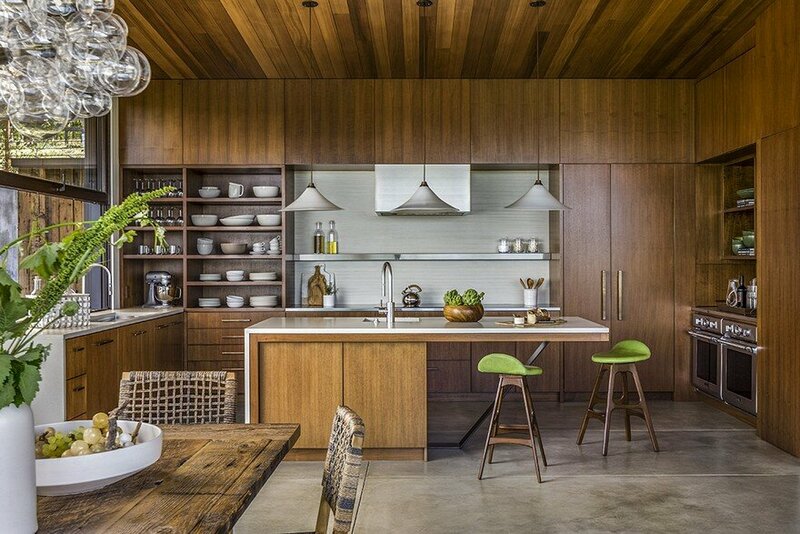 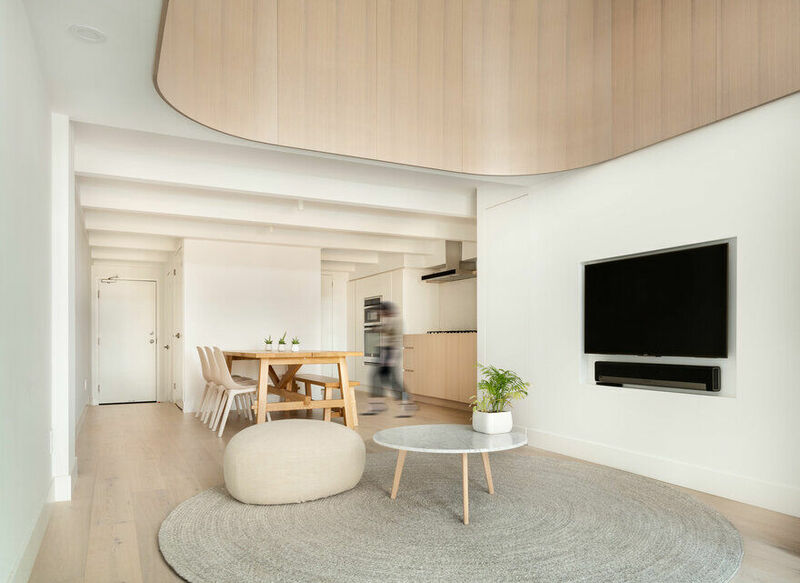 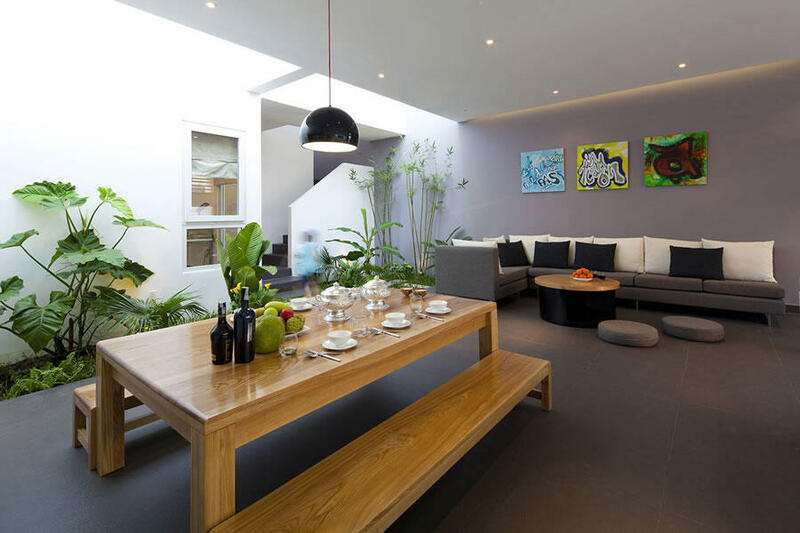 Sustainable modern and vintage furnishings add to the minimal and informal feel of the home. 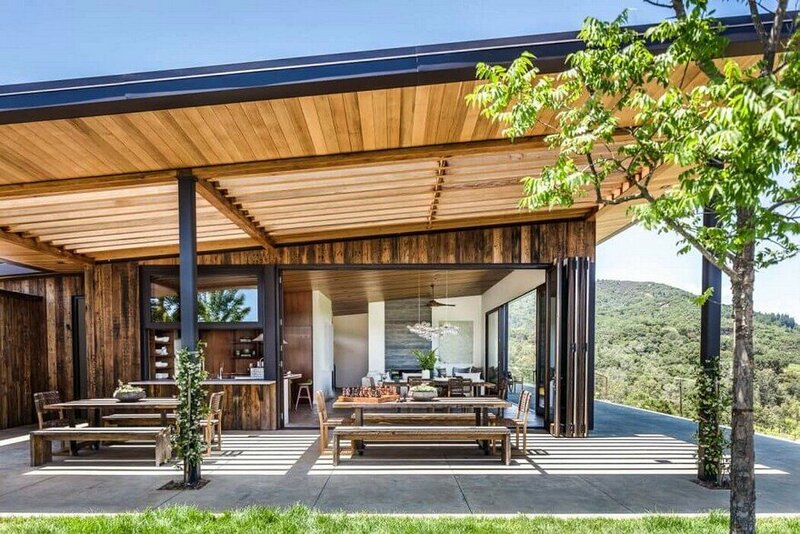 The Vineyard House is a passive home, truly energy efficient, comfortable and ecological at the same time. 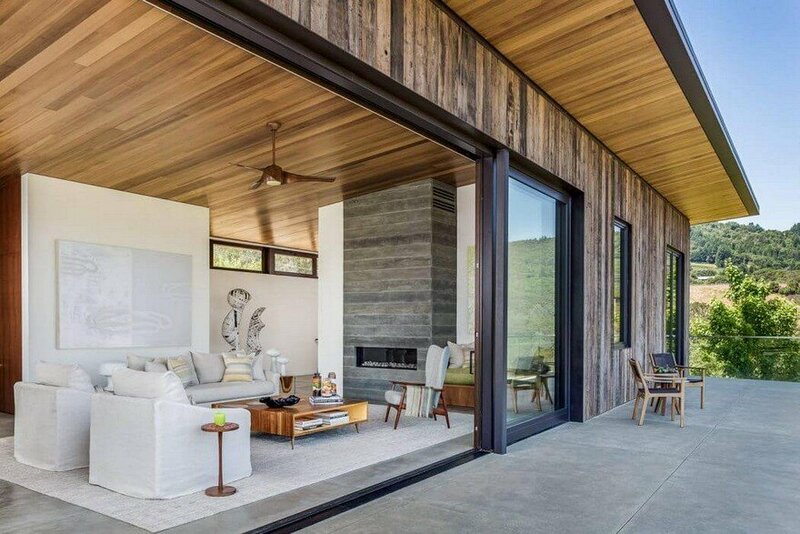 It features photovoltaic solar panels on the main roof, engineered wood products for the framing, reclaimed lumber siding on the exterior elevations, stained concrete floor over radiant heating throughout the interior and a board formed fireplace element at the Living Room. 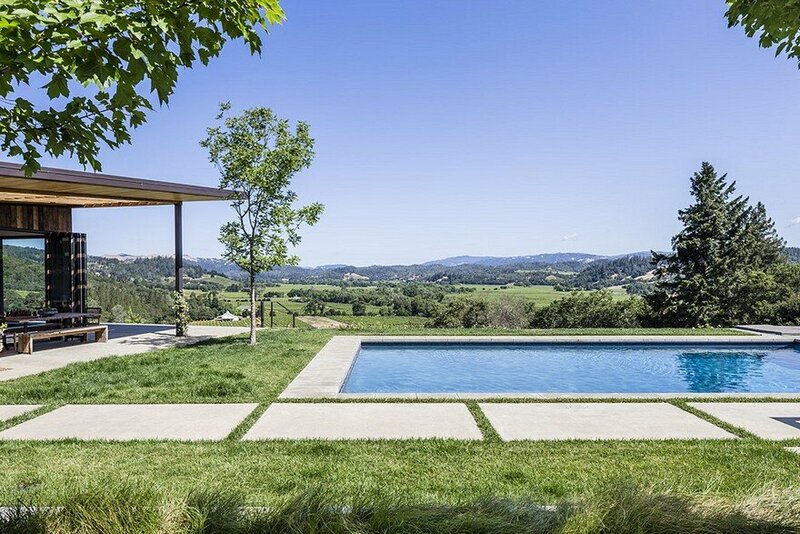 Concrete planter beds function as both structure and soft transition from an expansive pool terrace to the vineyard. 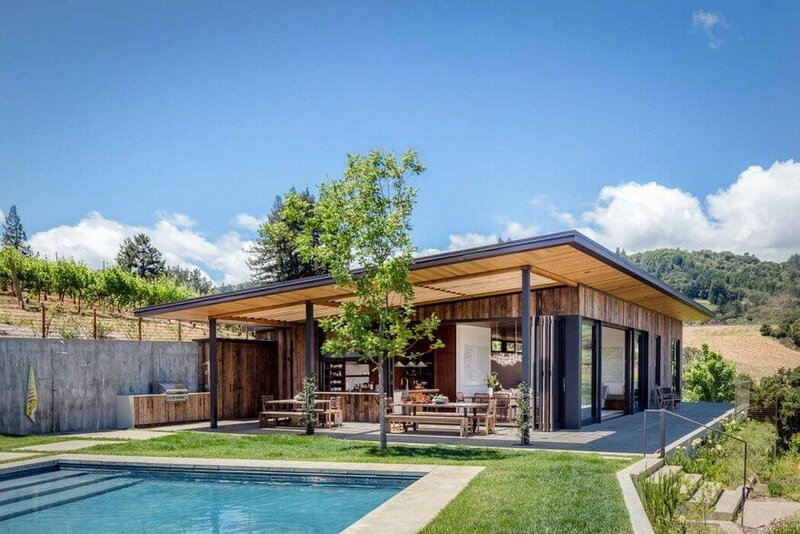 And a main roof trellis combines with a site trellis to provide ample area for indoor/outdoor entertaining during the warm Summer months.